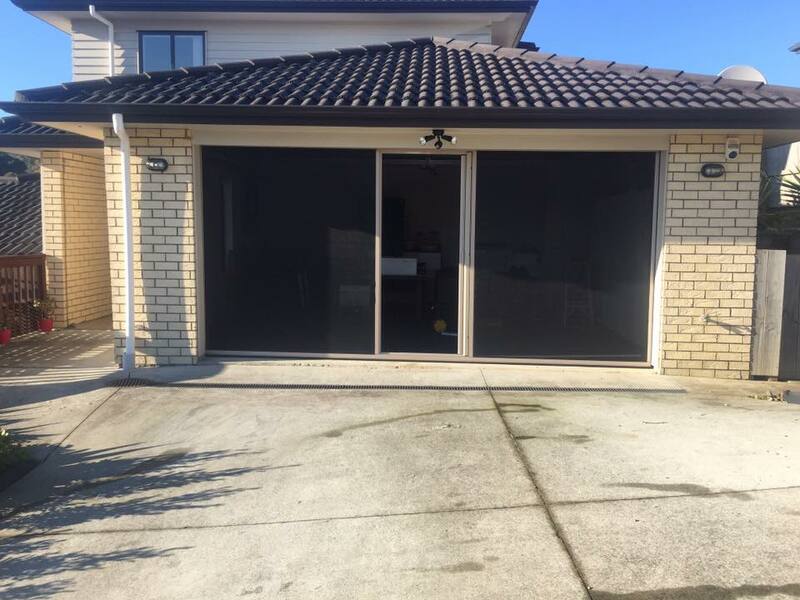 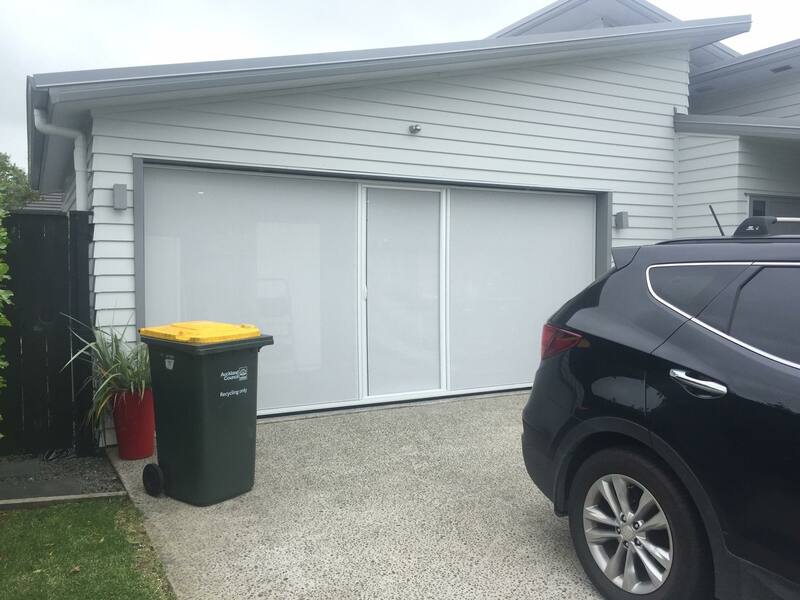 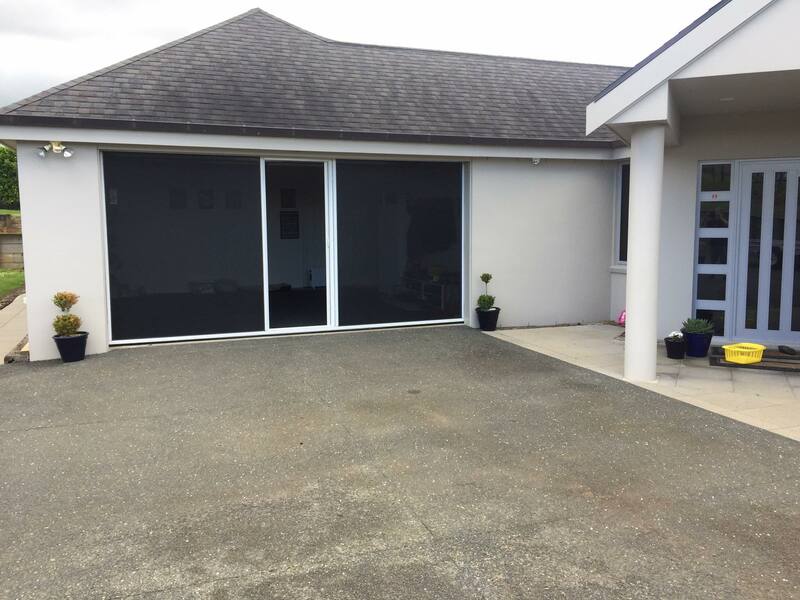 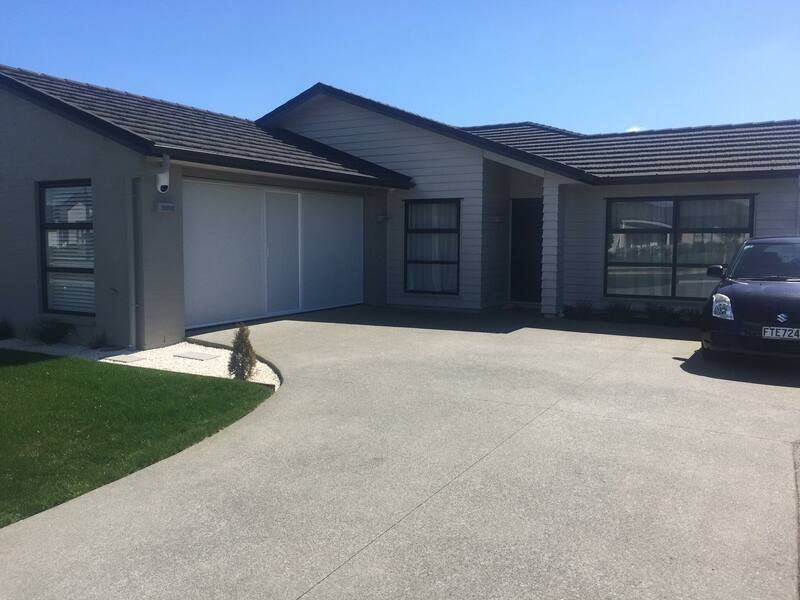 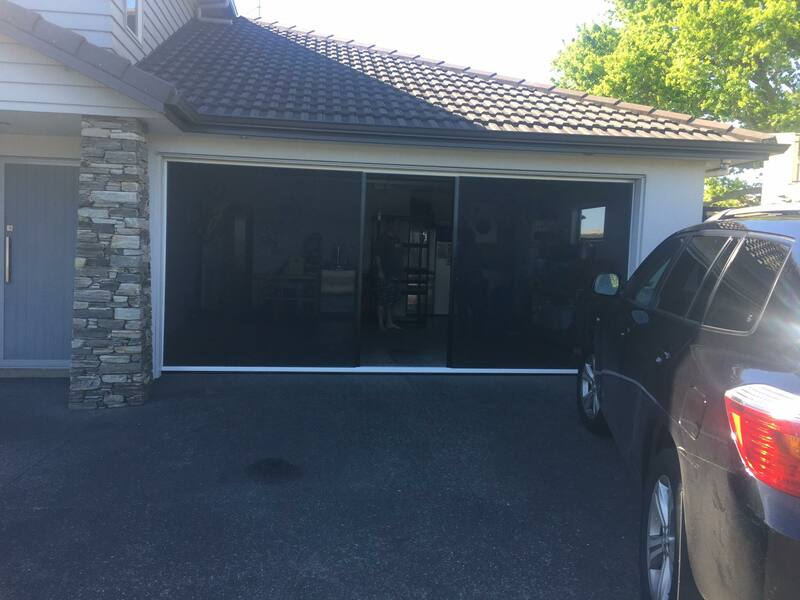 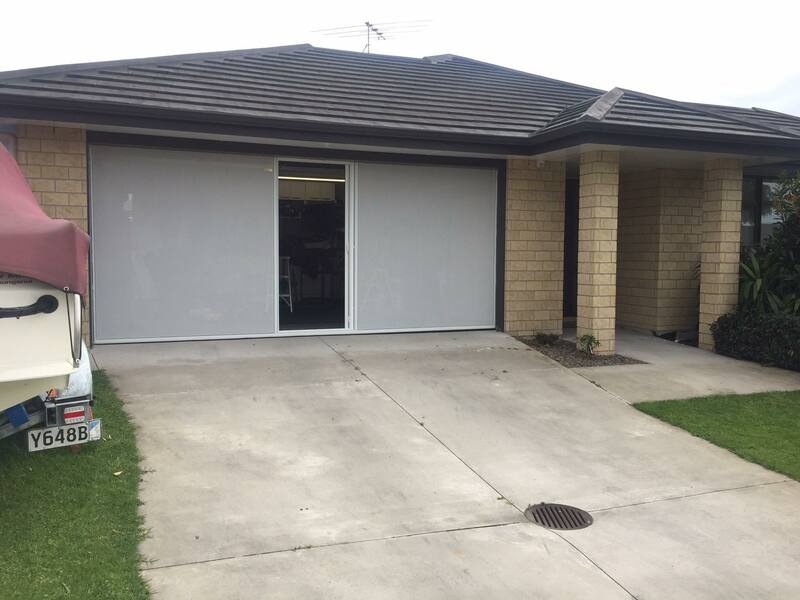 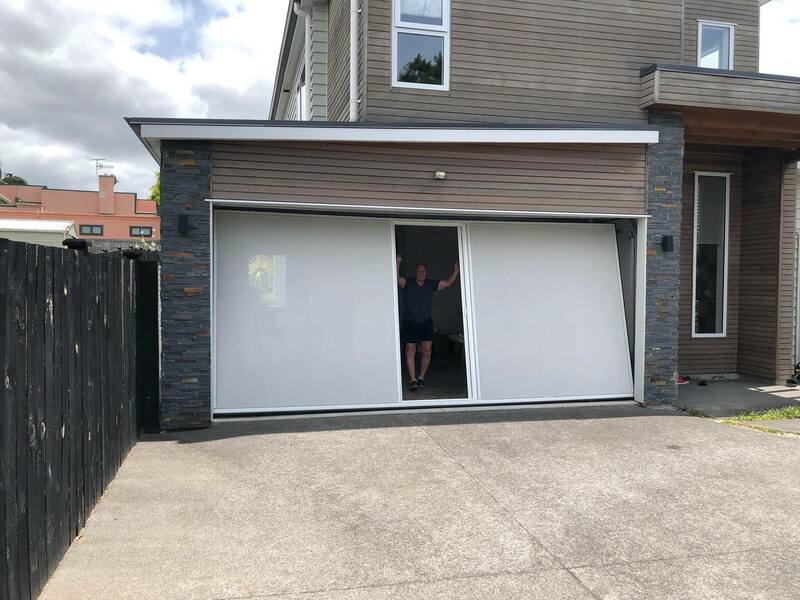 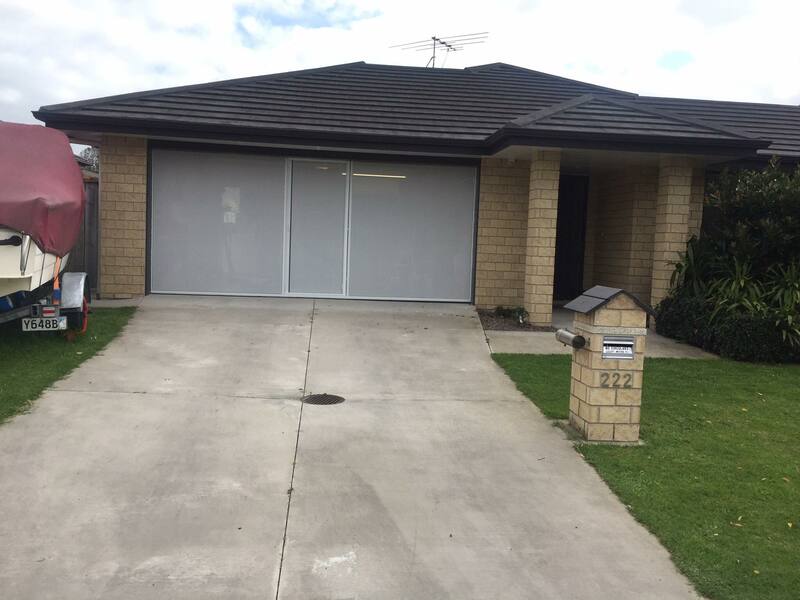 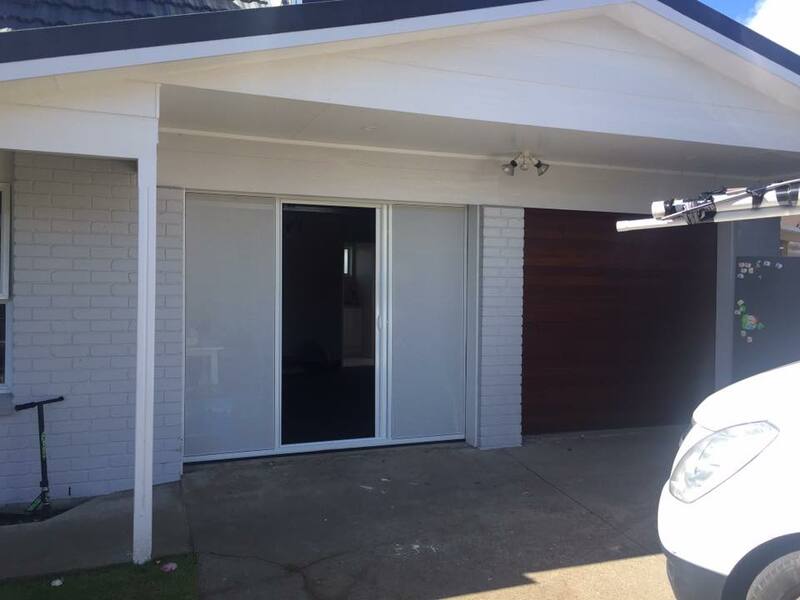 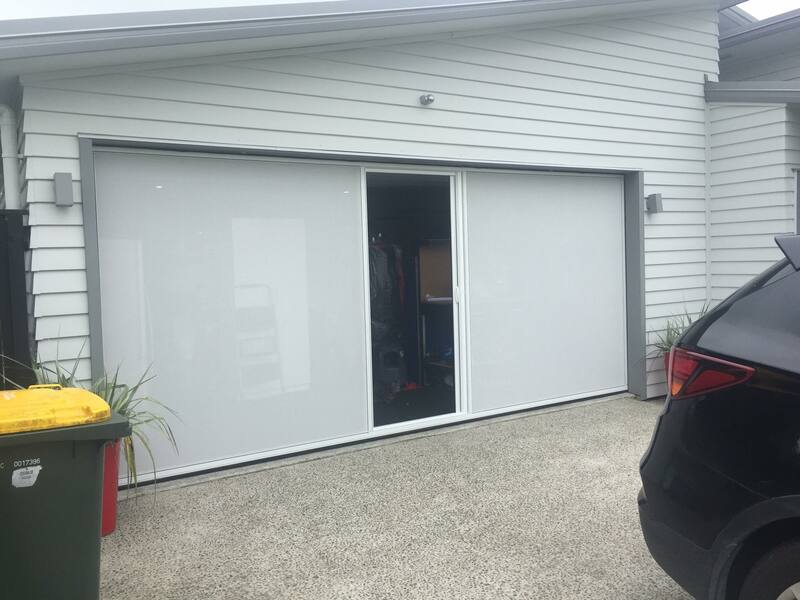 If you are looking for additional space without additions to your existing home or moving to a larger home, consider turning your garage into an extension to your home’s living space with a Lifestyle Garage Screen. 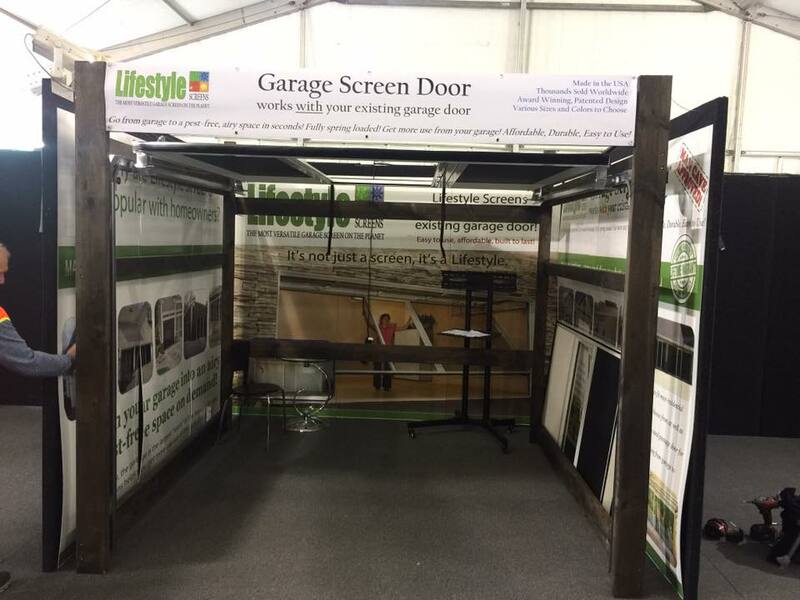 The Lifestyle Garage Screen is an easy-to-use, affordable and fully retractable unit that brings the outdoors in, creating a new comfortable outdoor living space for your home. 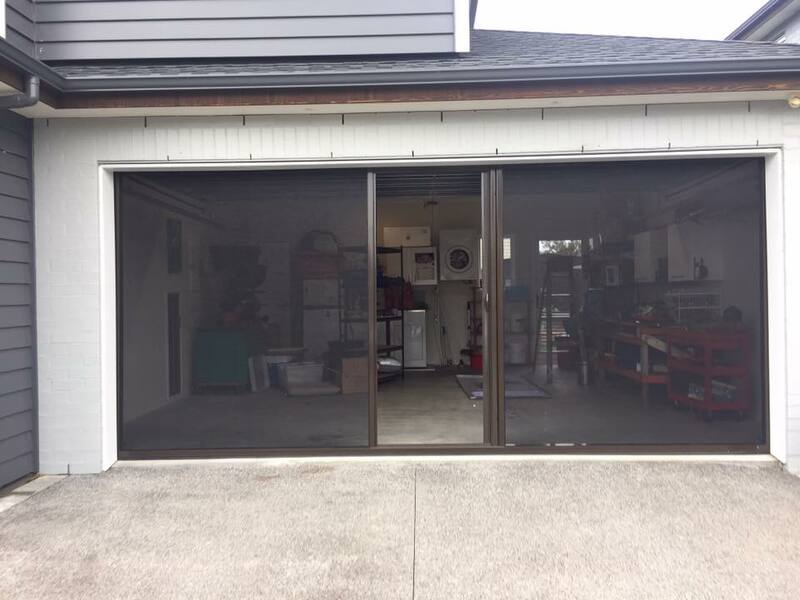 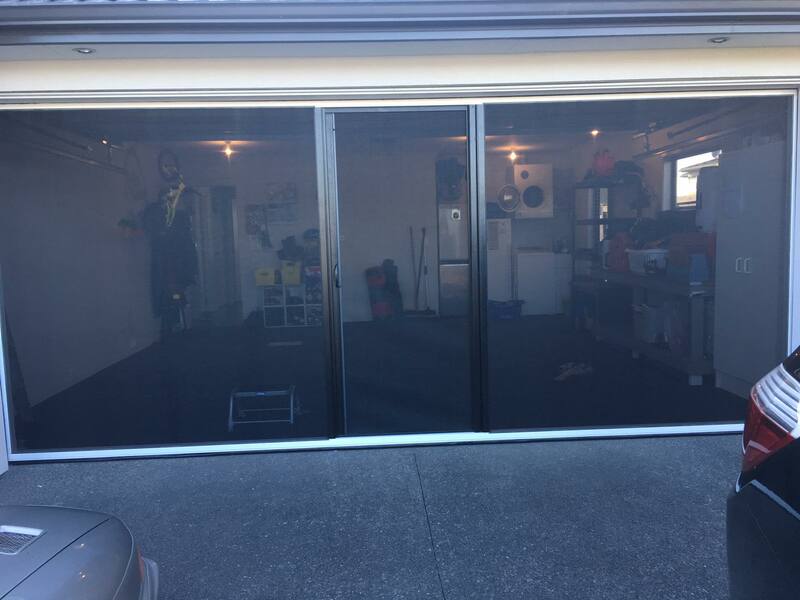 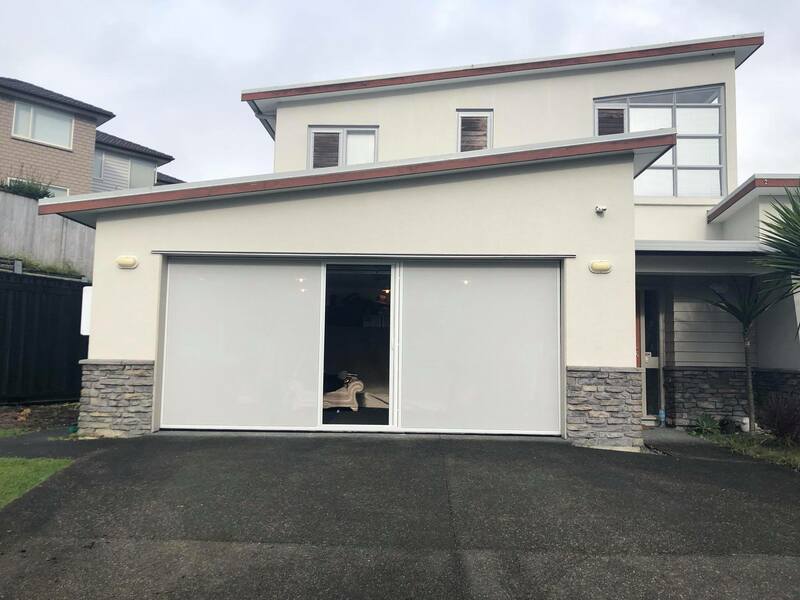 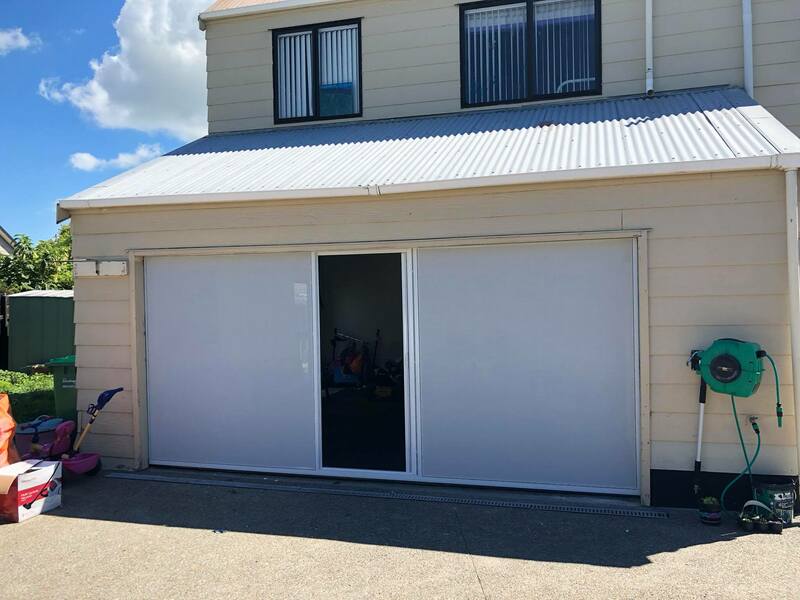 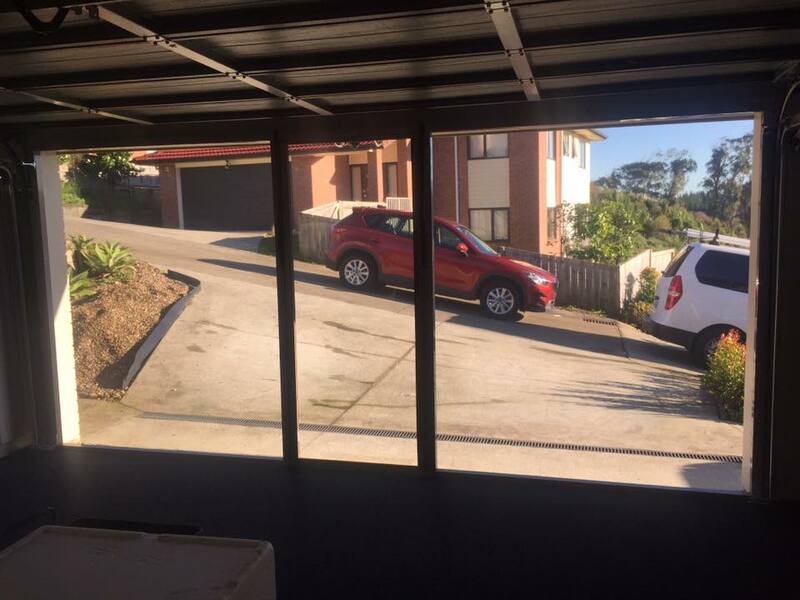 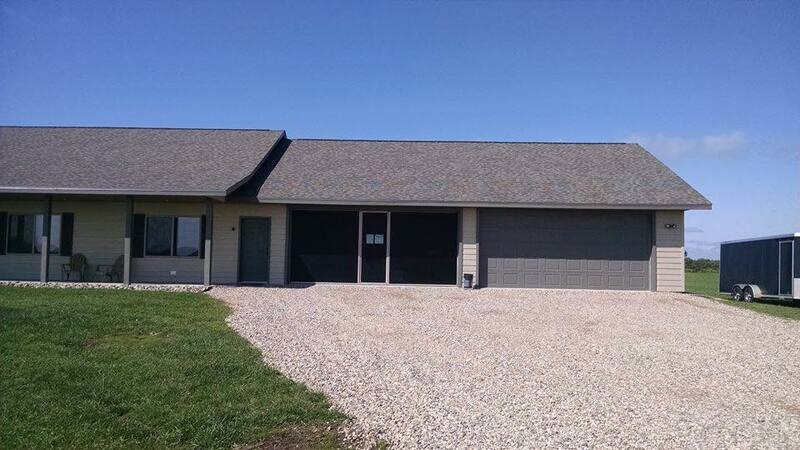 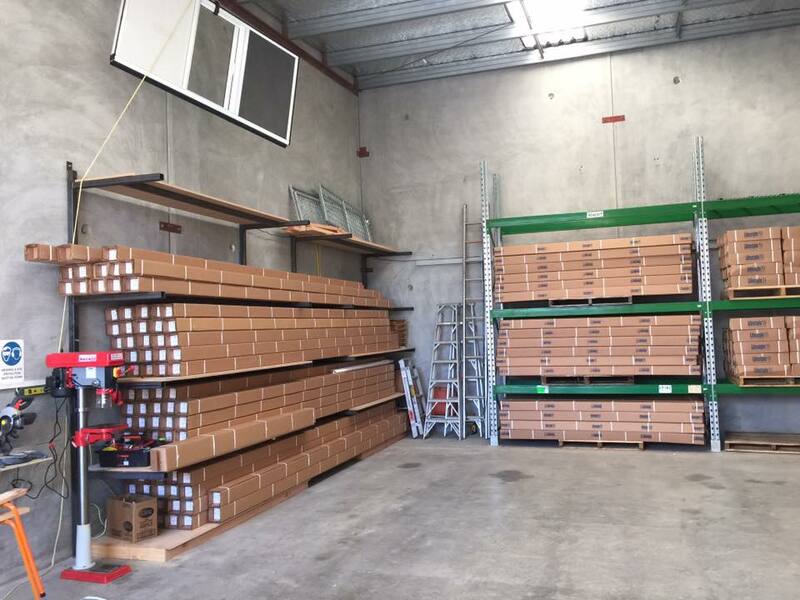 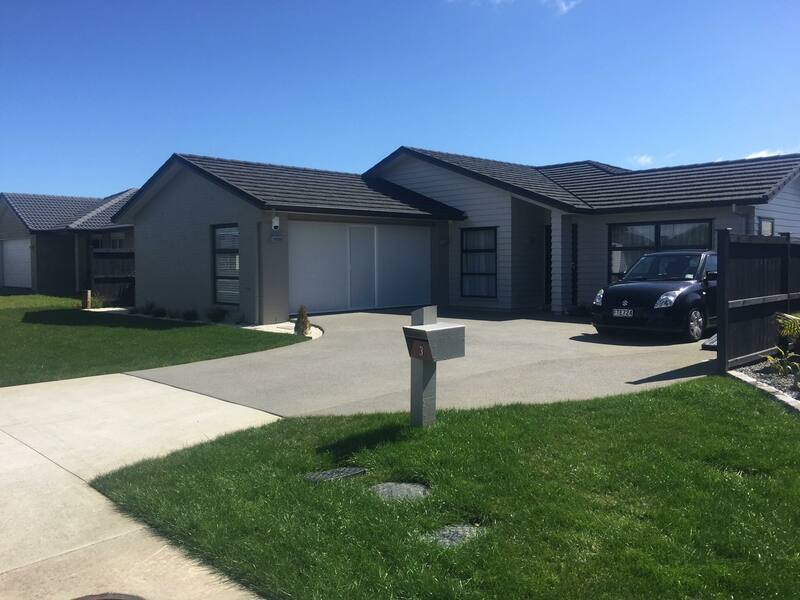 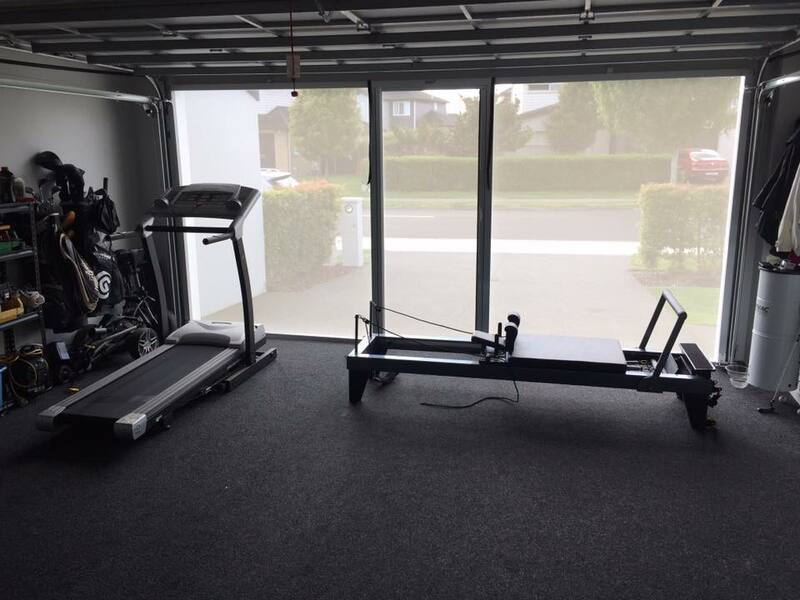 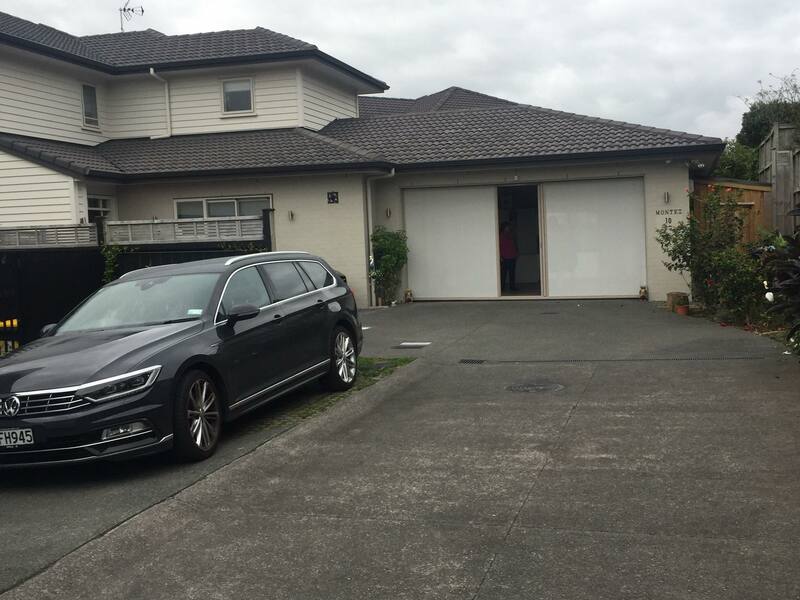 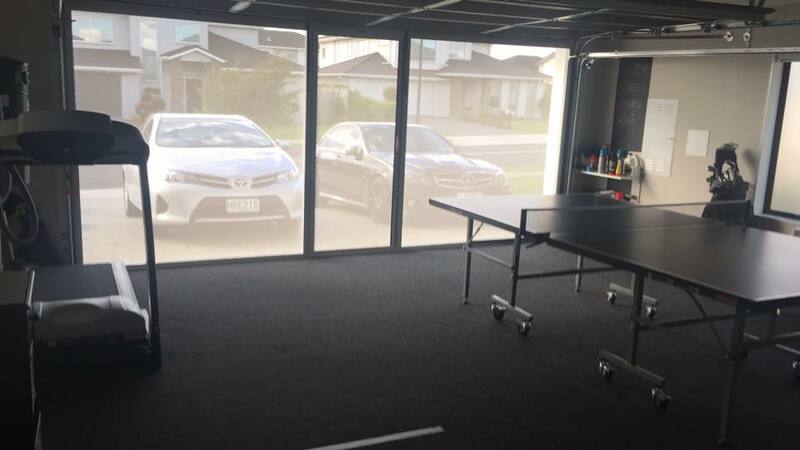 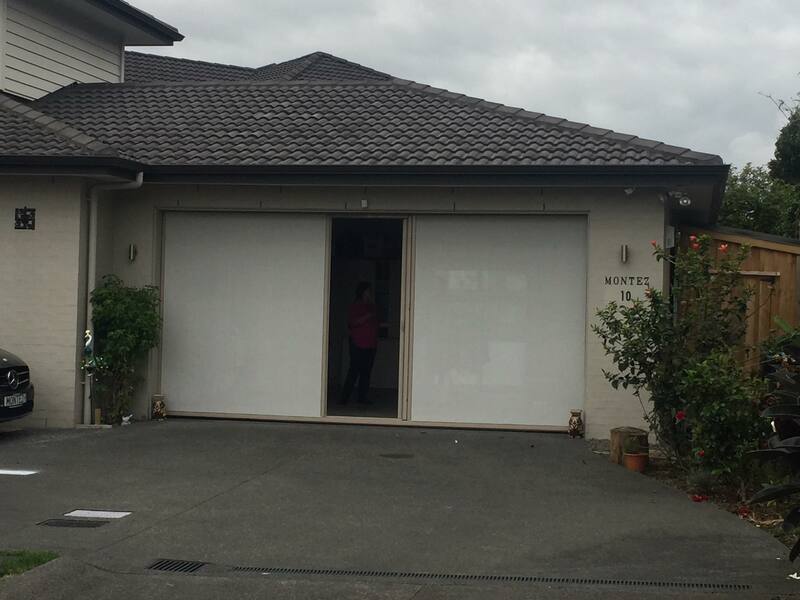 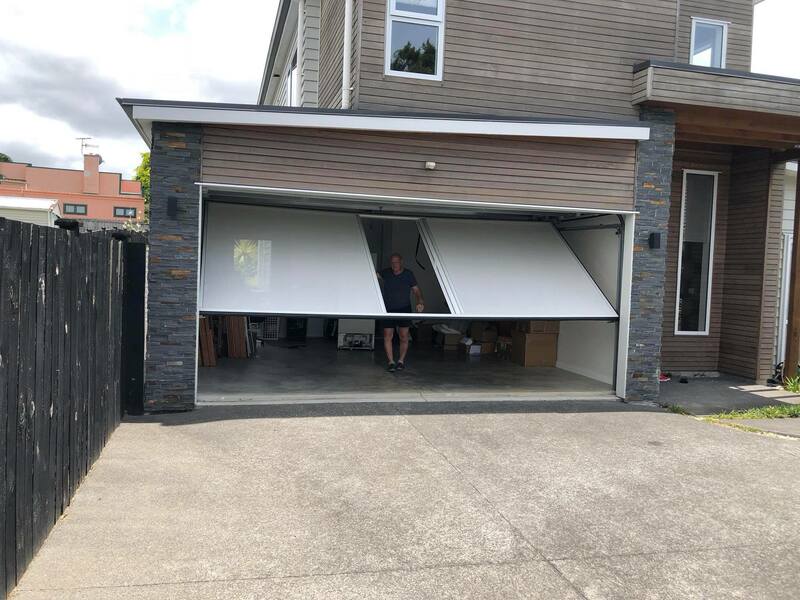 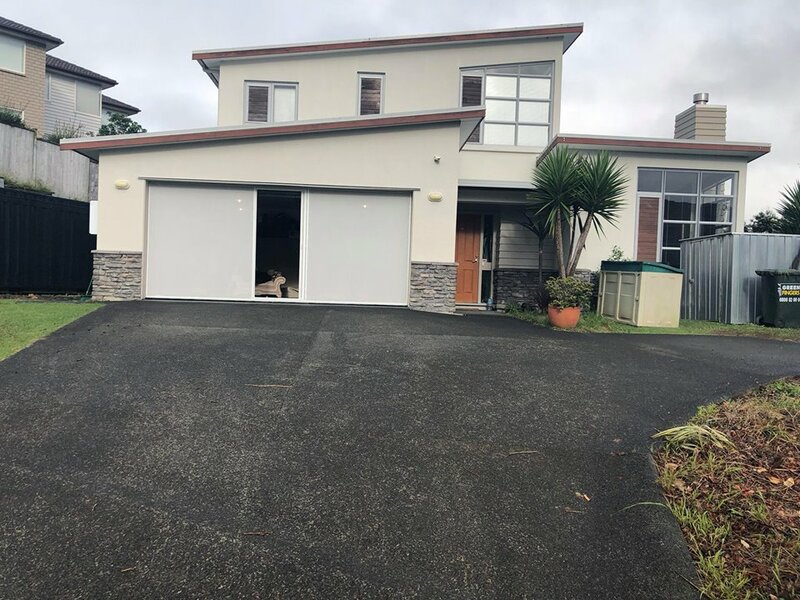 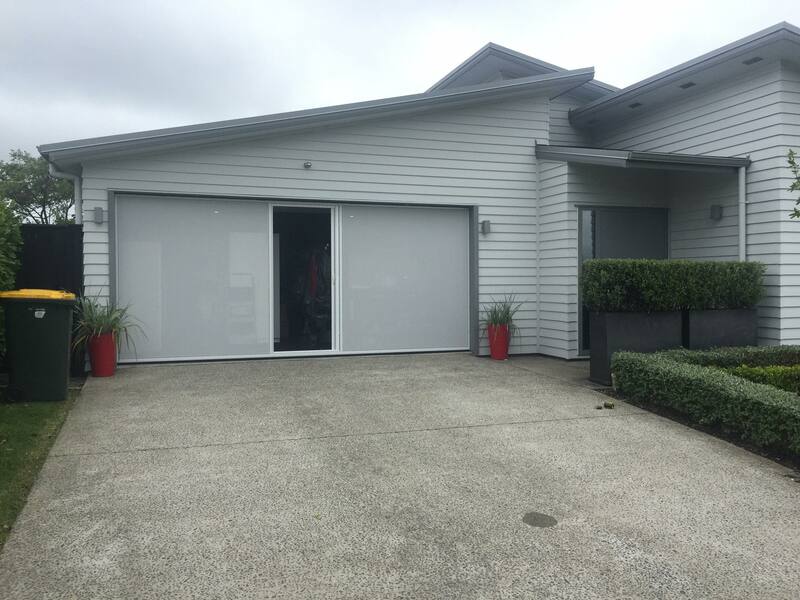 Working seamlessly with the operation of your existing garage door, the Lifestyle system uses a vertical and horizontal track system mounted directly inside the existing door, leaving the floor area clear. 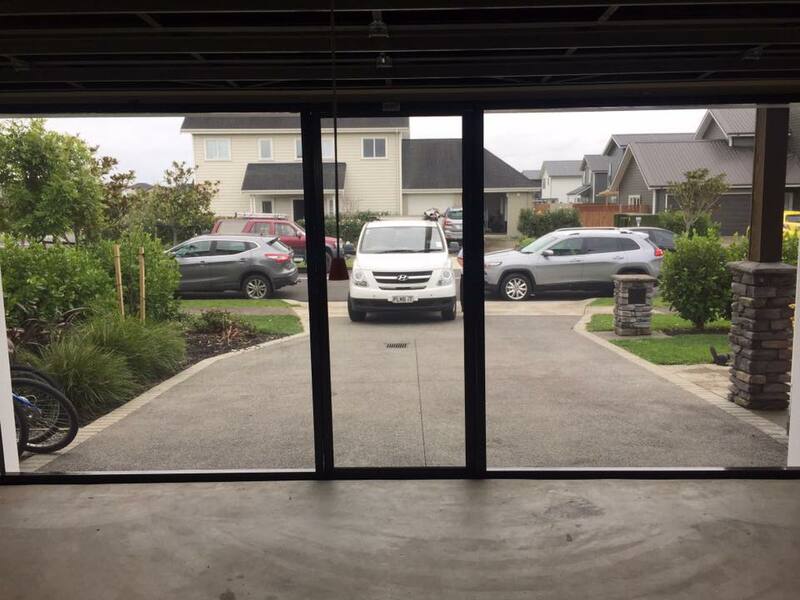 A “door-within-a-door” system. 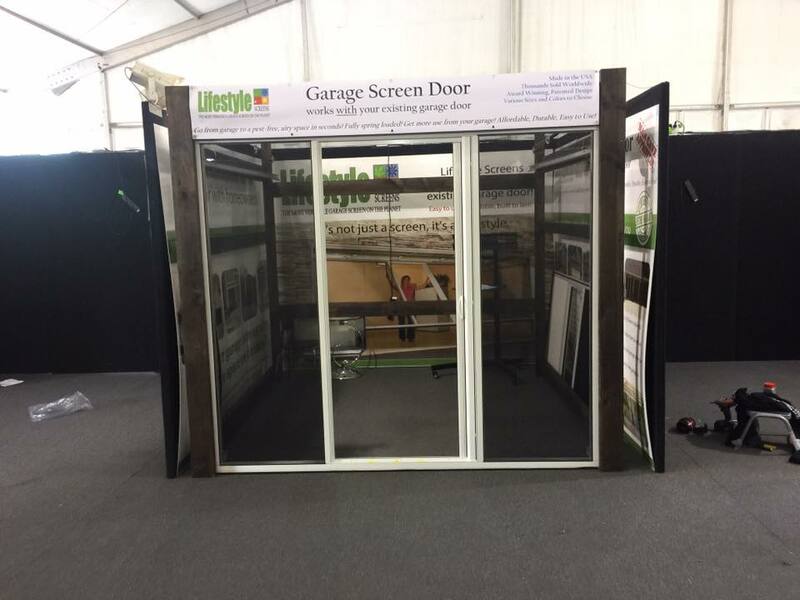 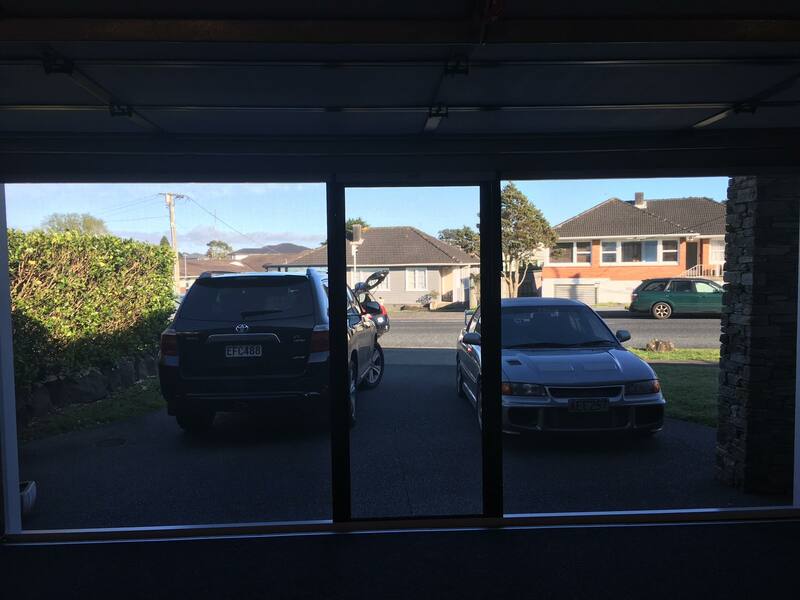 The Lifestyle Garage Screen is one of the most innovative and unique screen systems available worldwide for garages, custom made for your garage at a competitive price. 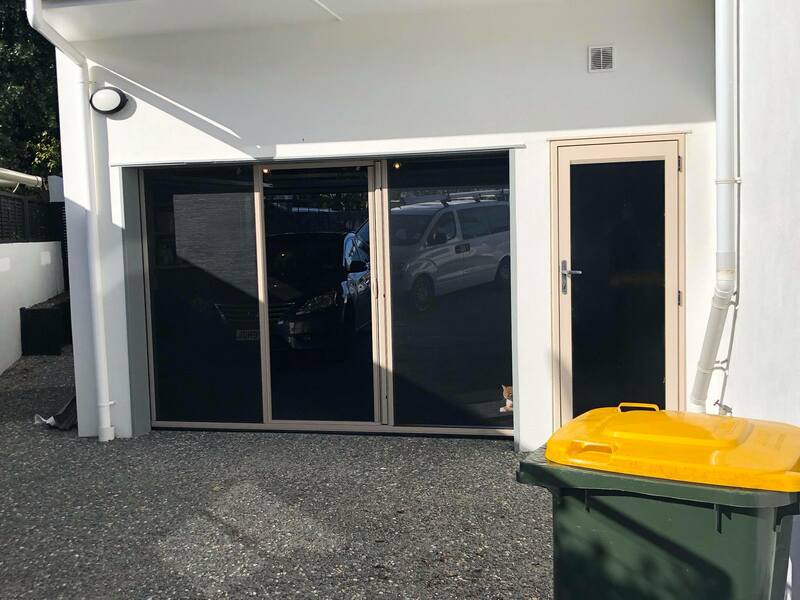 The screen features an industry first, a ful size retractable centre access door for ease of entry and exit without having to retract the entire system. 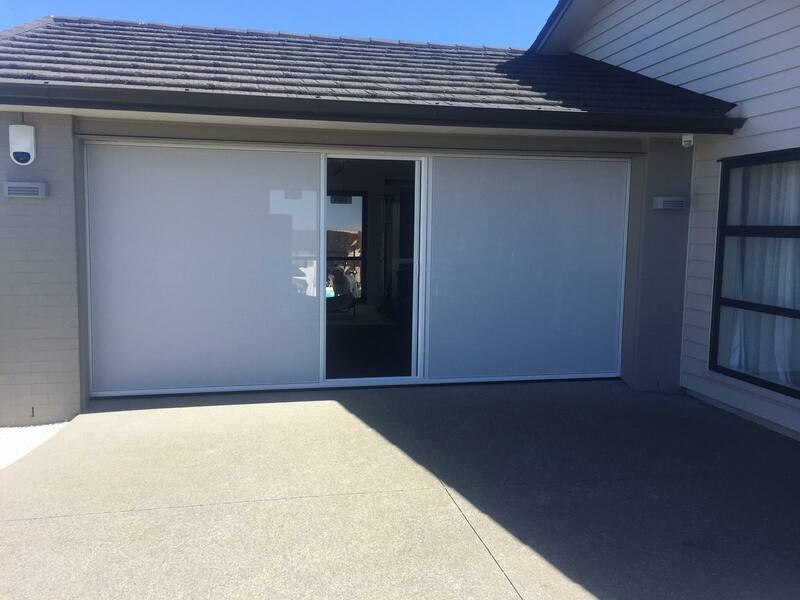 The screen is fully spring loaded, making opening and closing quick and easy. 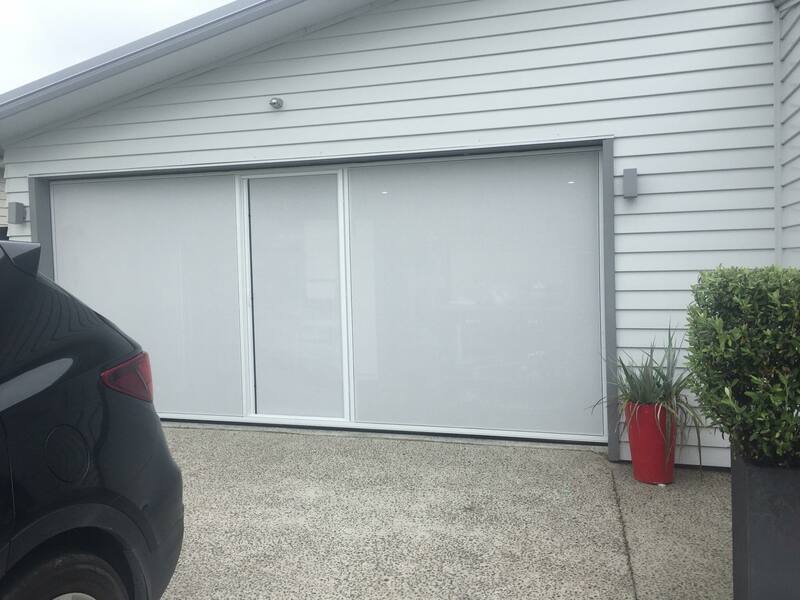 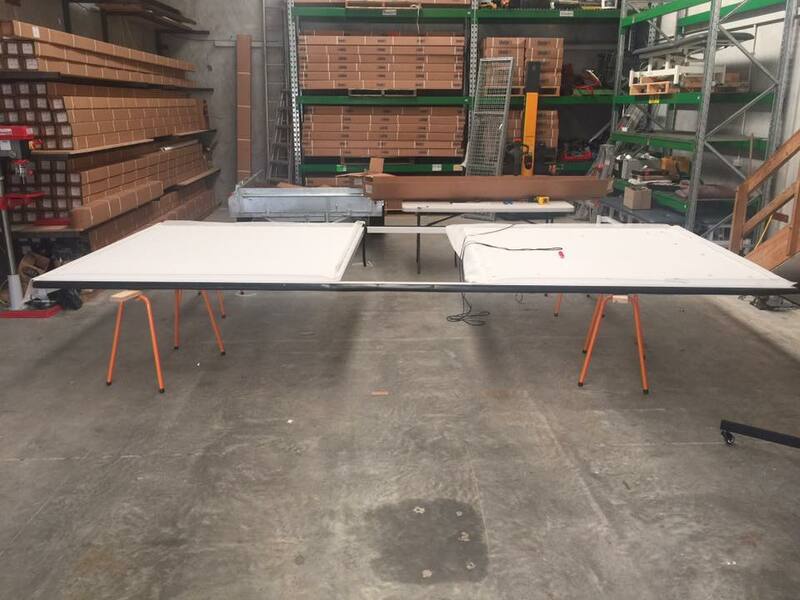 Frames are available in white, brown and sandstone with a choice of screen material colours in black or white PVC coated polyester mesh. 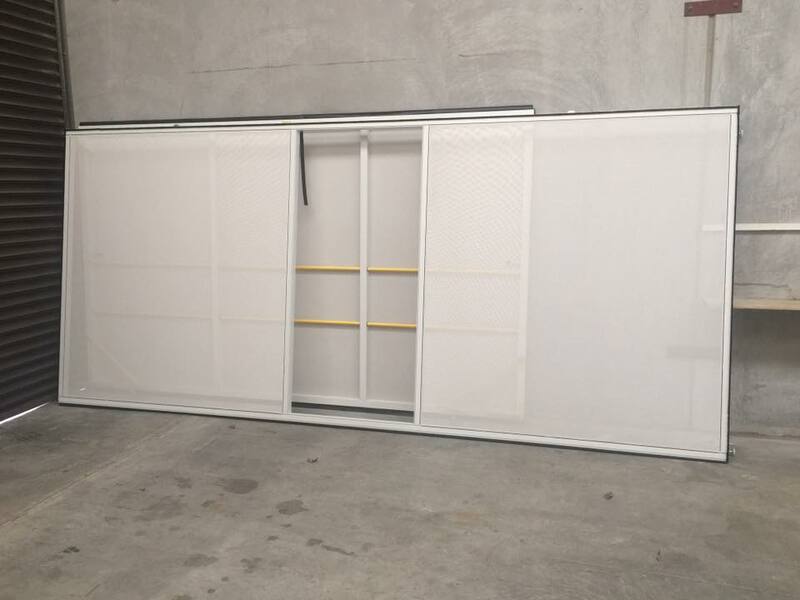 The Rollaround Screen System is an economical solution to screening commercial door openings. 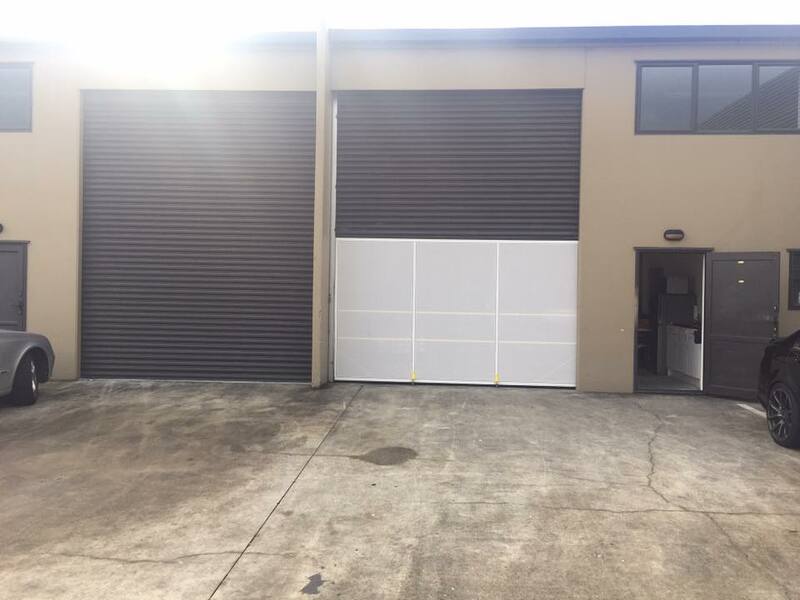 Built of architectural grade aluminium, it is ready to take on the demands of any warehouse environment. 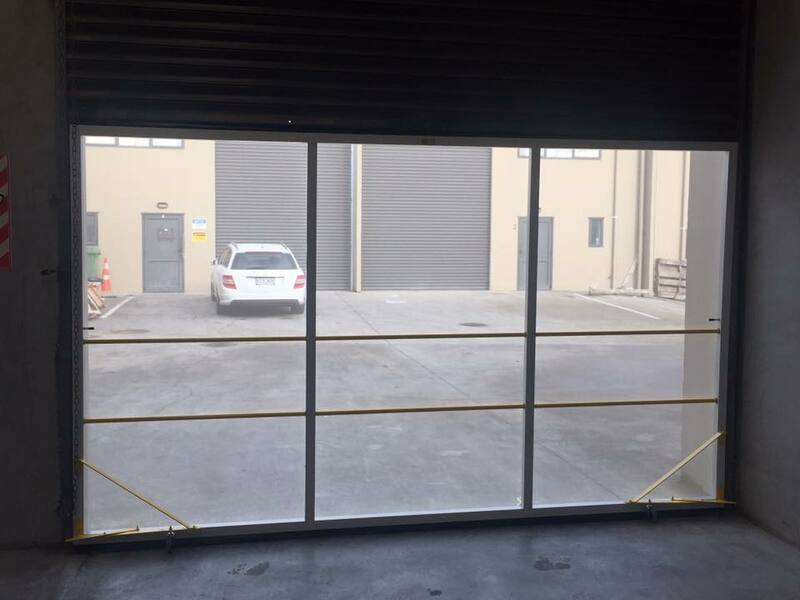 The screen is easily moved into your commercial door opening when required. 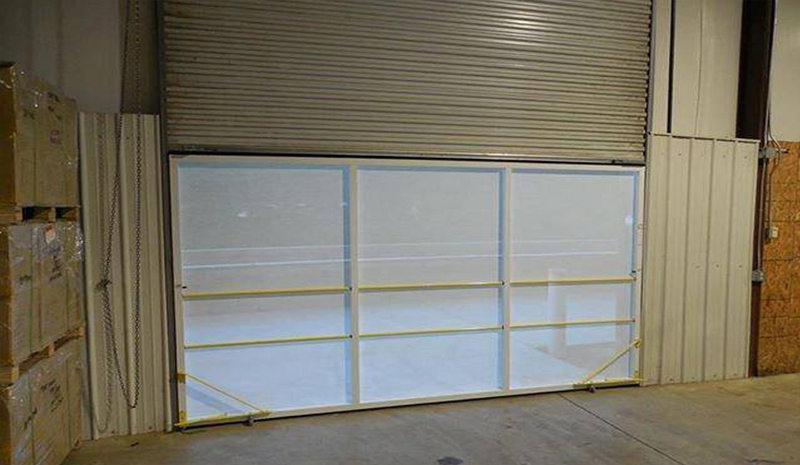 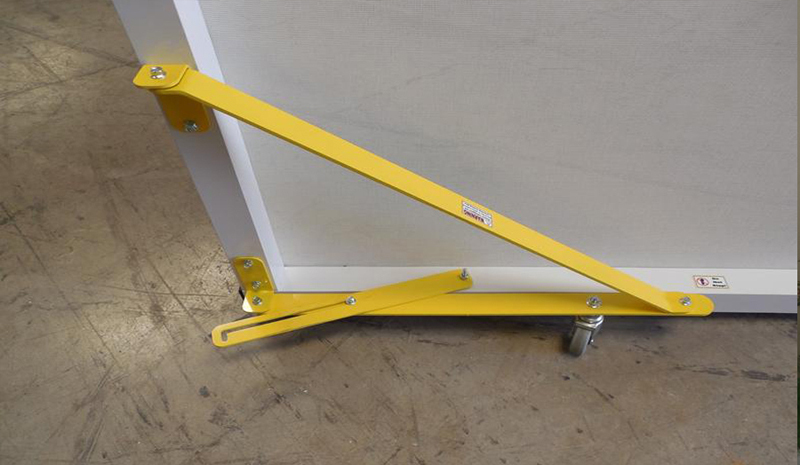 Designed to work with virtually any commercial roller door that is 3.6m or less in width. 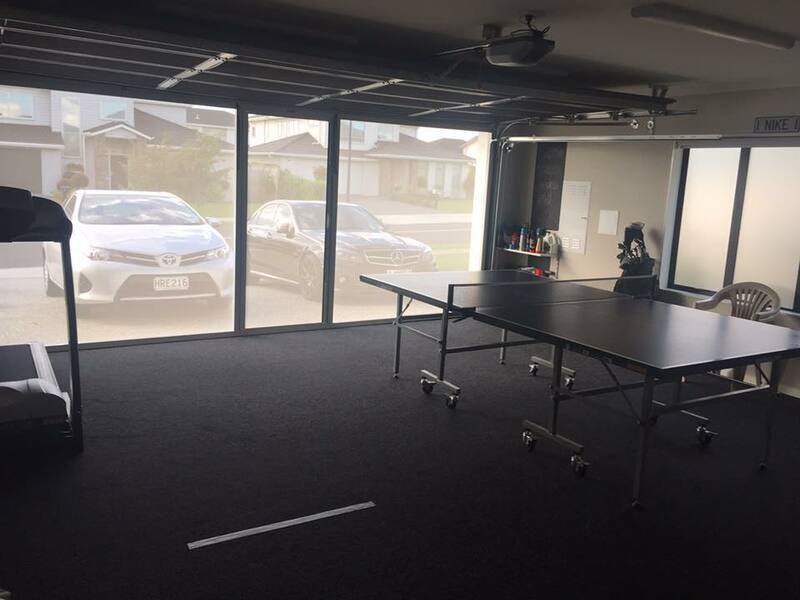 The screens are 2.1m in height. 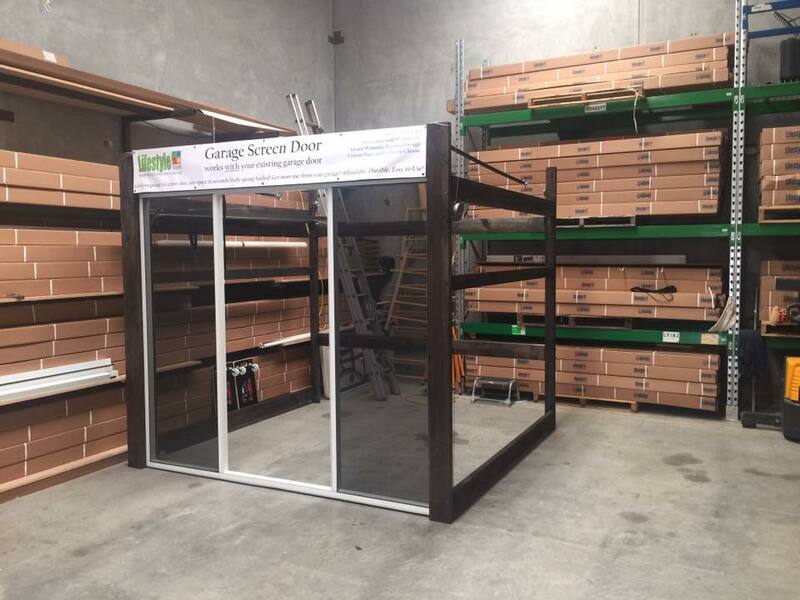 Great Ventilation – Insect Free!